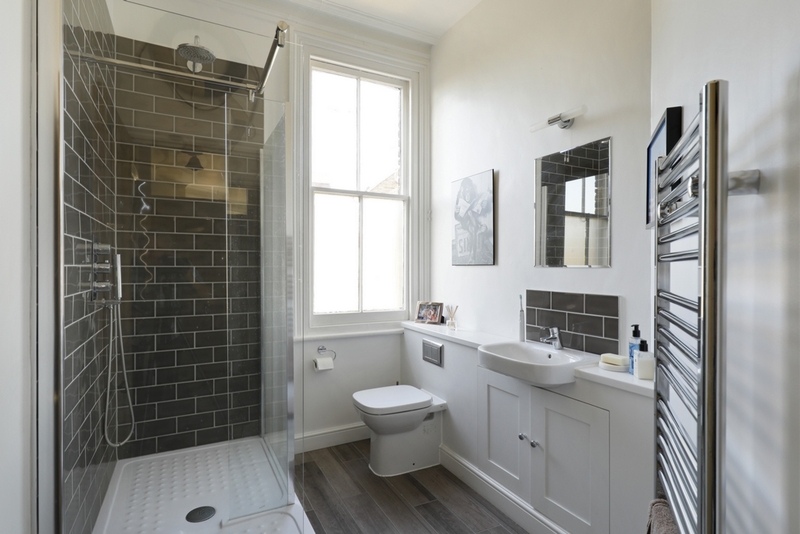 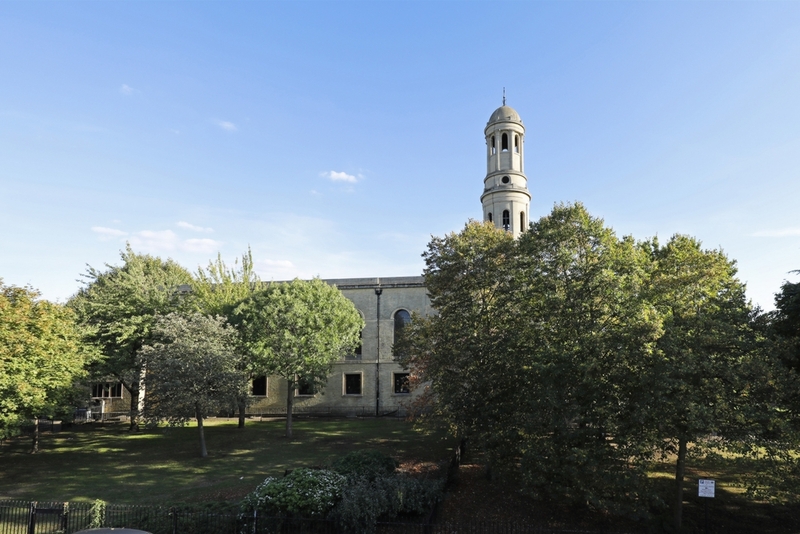 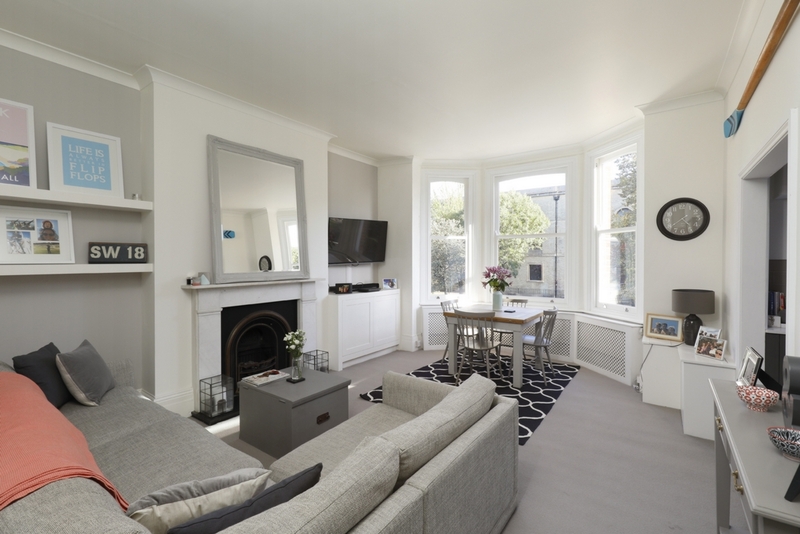 Located on the first floor of this impressive Victorian terraced house, with lovely views across the “Pepper Pot" church and surrounding gardens. 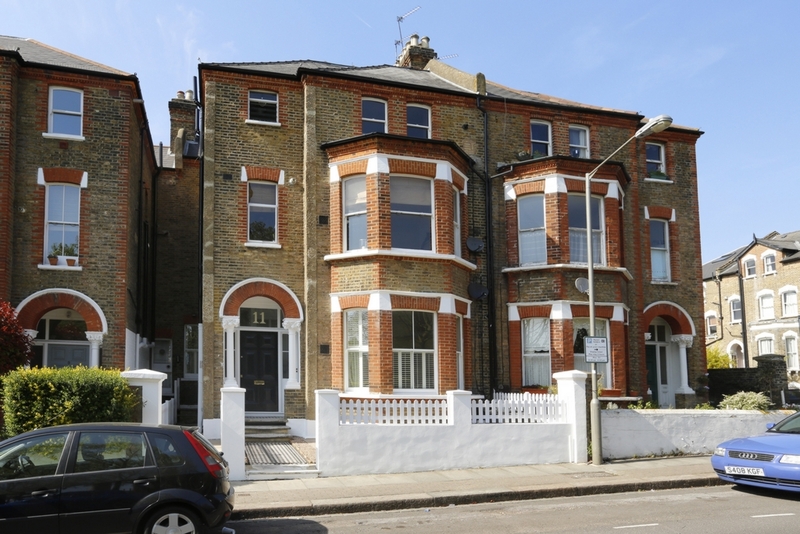 The property is offered in good decorative order throughout with a newly fitted stylish kitchen opening out to a spacious reception room. 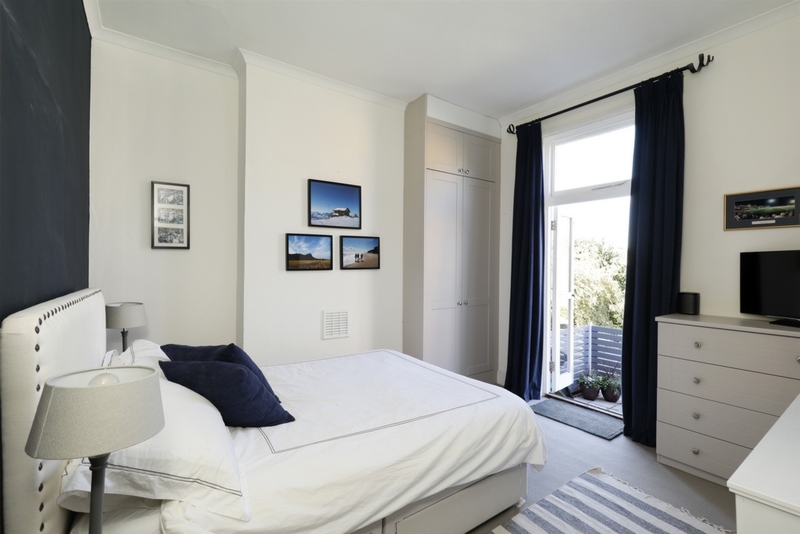 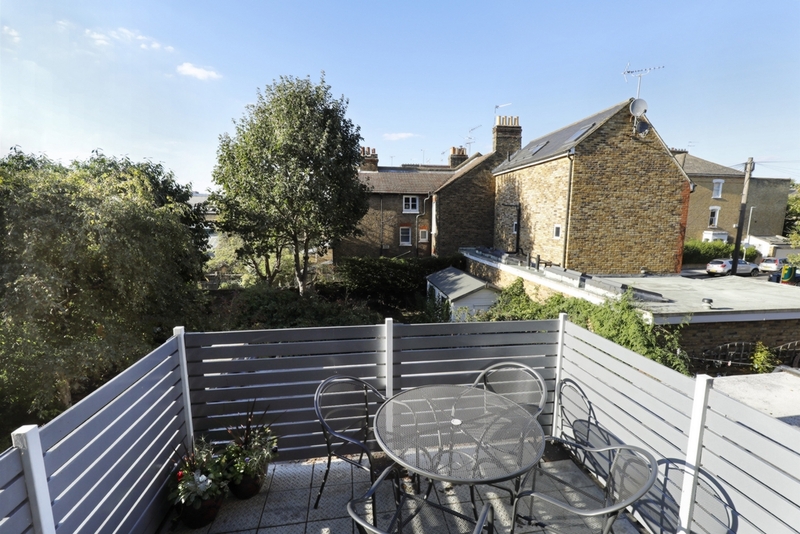 There are two good sized bedrooms and access to a private roof terrace. 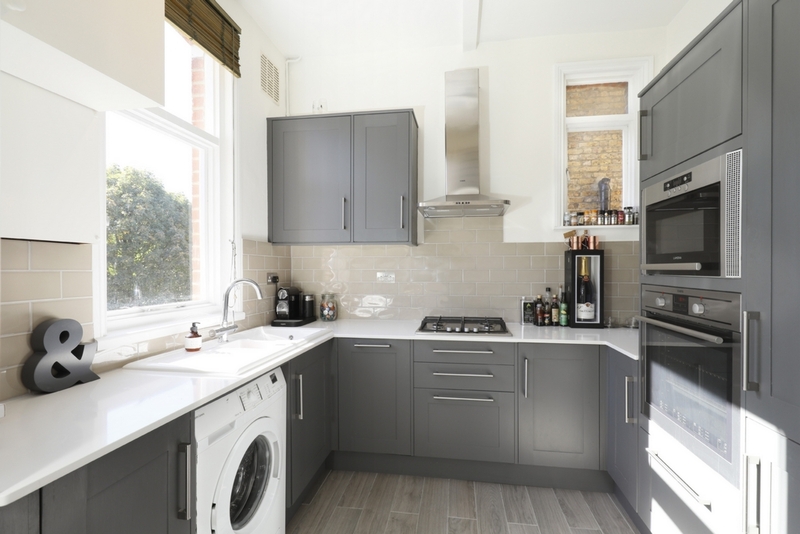 The property is within walking distance of Wandsworth Town Mainline station and the fantastic new Southside Shopping Centre with its variety of retail and commercial units.